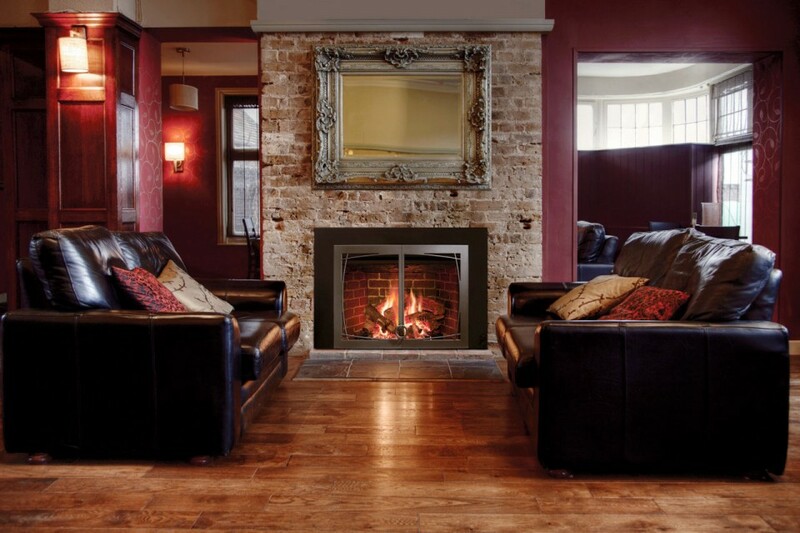 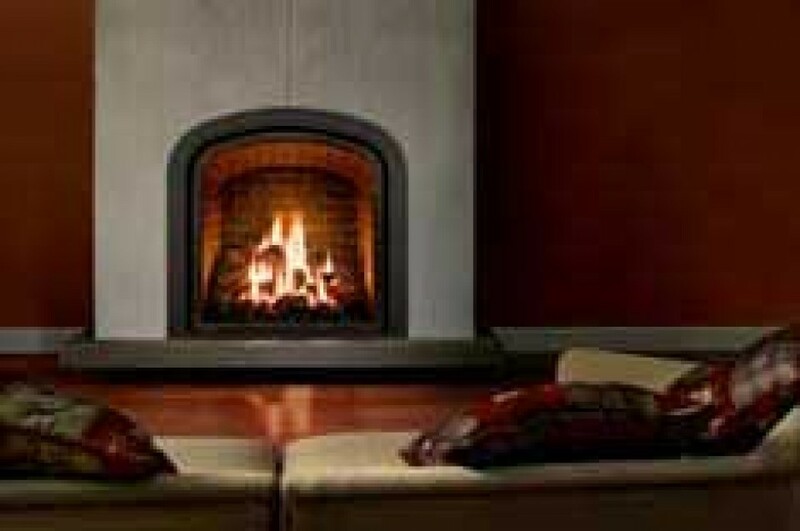 Global Spas & Stoves sells and services a variety of indoor fireplaces including wood, gas and pellet systems. 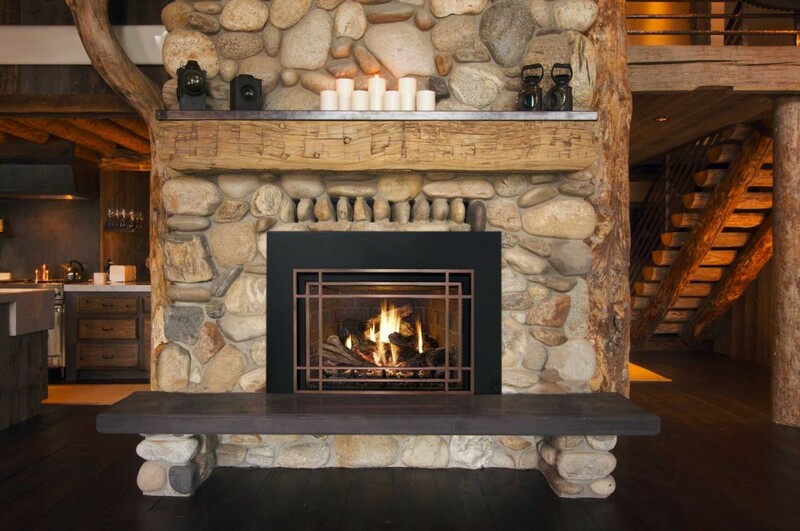 With manufacturers including Osburn, Majestic, Vermont Castings, Mendota, and Blaze King, Global Spas can fill all your indoor and outdoor fireplace needs. 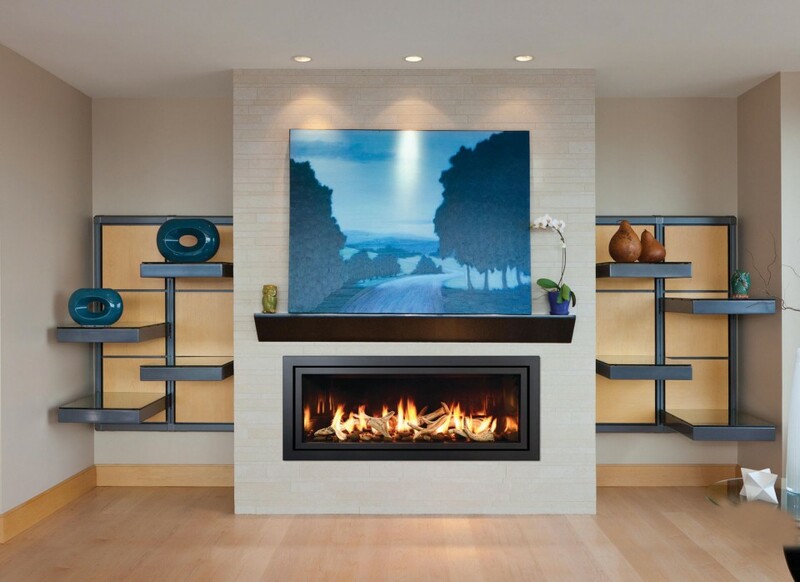 Installation available! 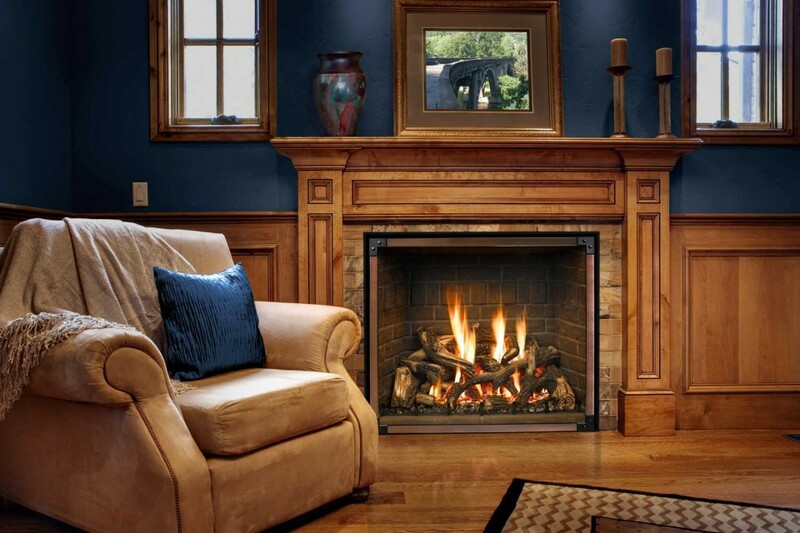 To visit the Blaze King website click here. 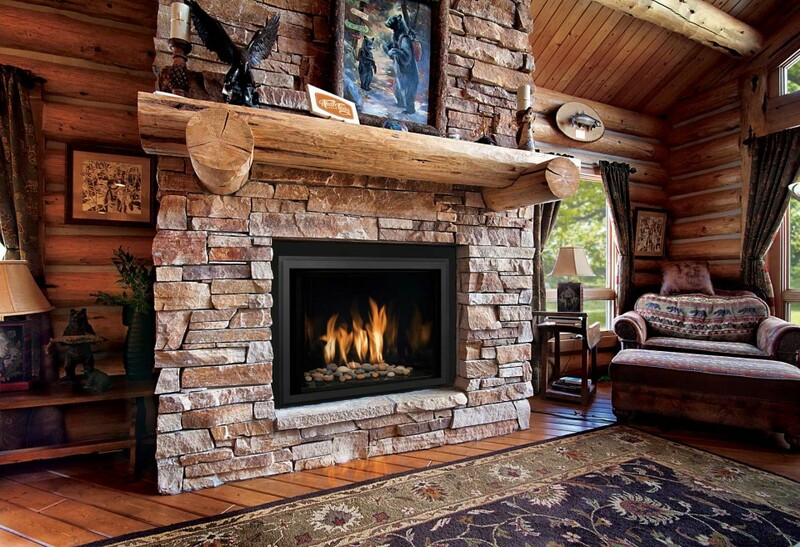 For over 50 years, Majestic has stood for outstanding durability, stunning looks and long lasting performance in wood and gas fireplaces. 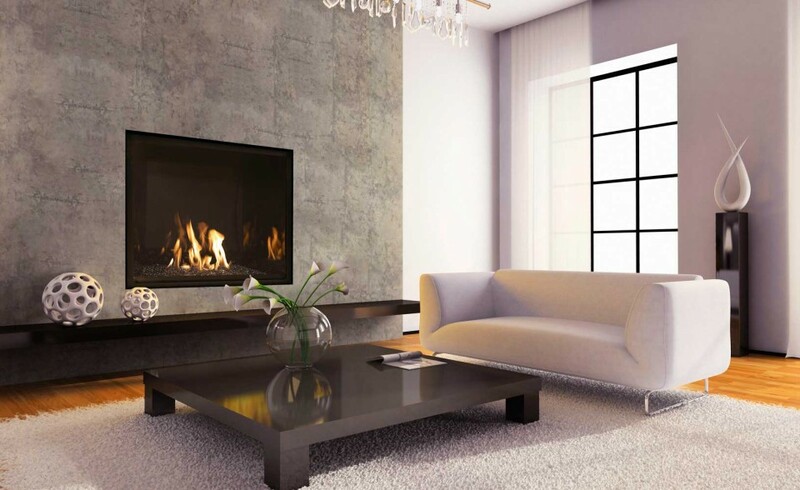 And with a wide range of beautiful styles, sizes and trims, Majestic products are made to blend seamlessly with your décor while still making a statement of impeccable taste. 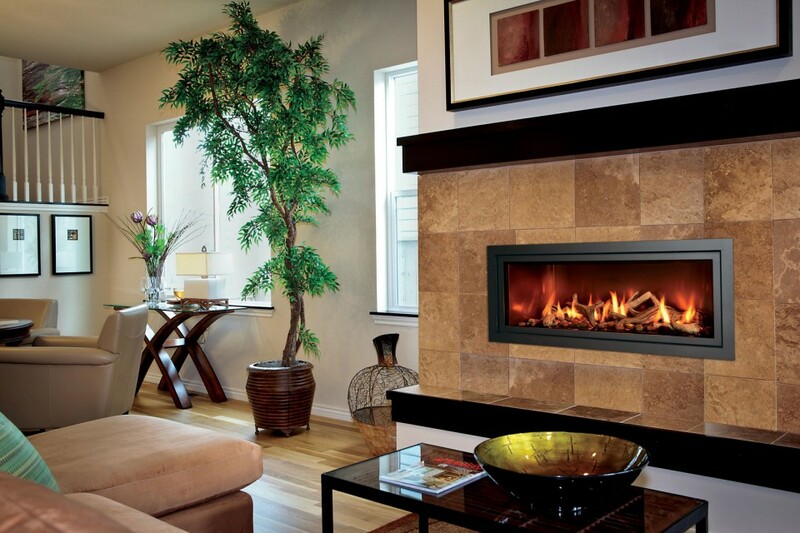 From gorgeous, blazing wood burning fireplaces to gas and electric stoves and inserts, Majestic has the style and quality you’re looking for. 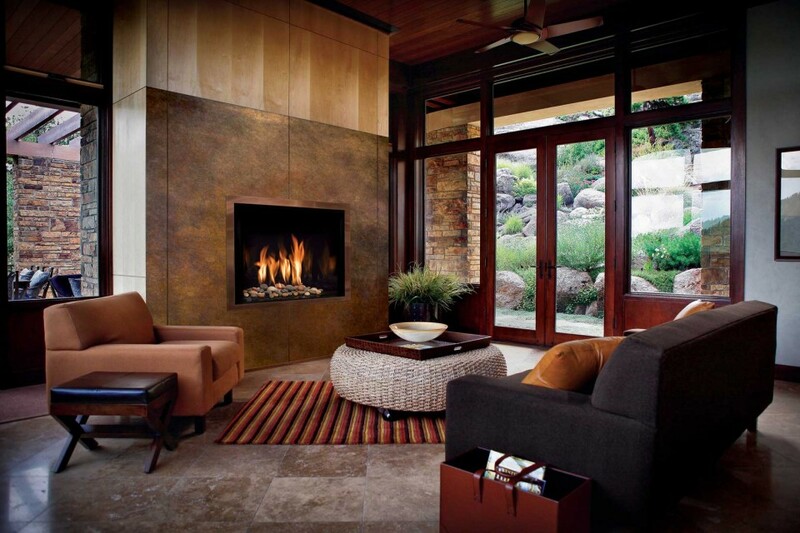 Traditional to contemporary. 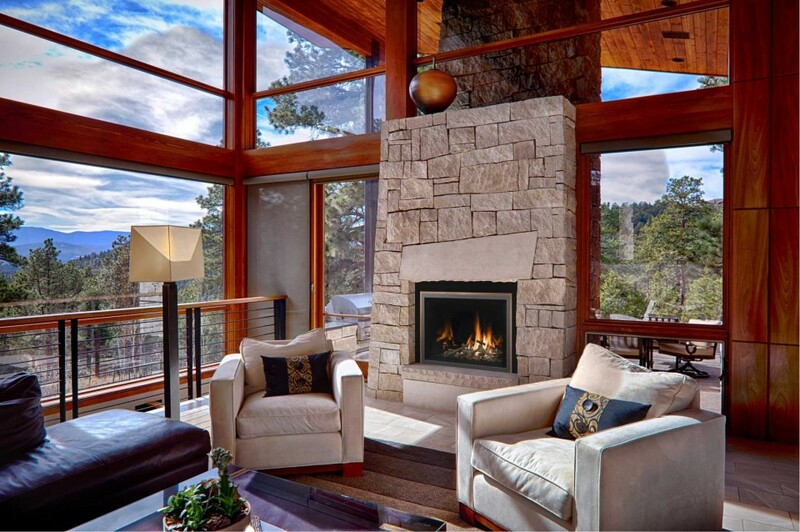 Indoor or outdoor. 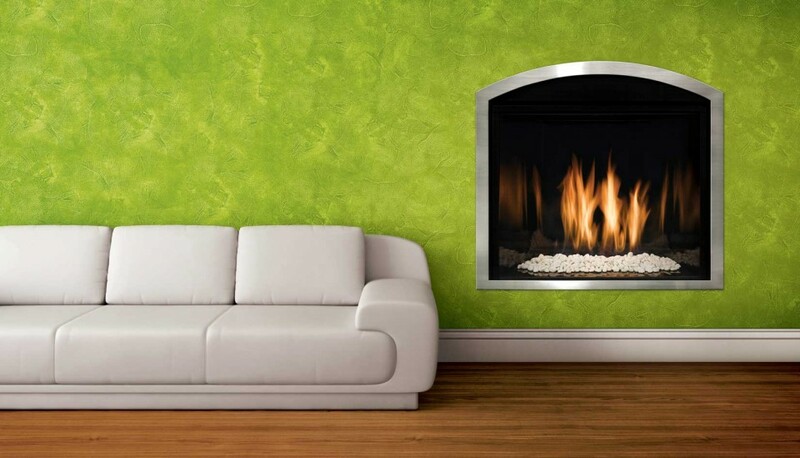 Wood, gas or electric. 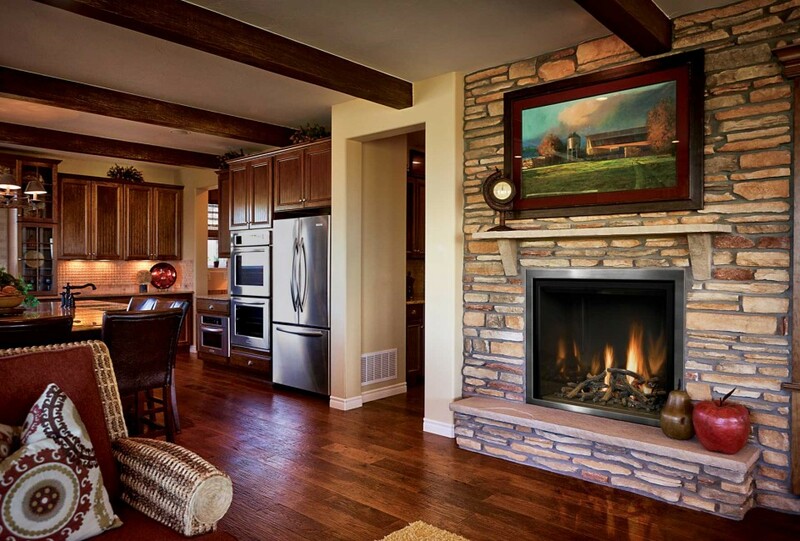 Majestic products are designed to be the heart of your home. 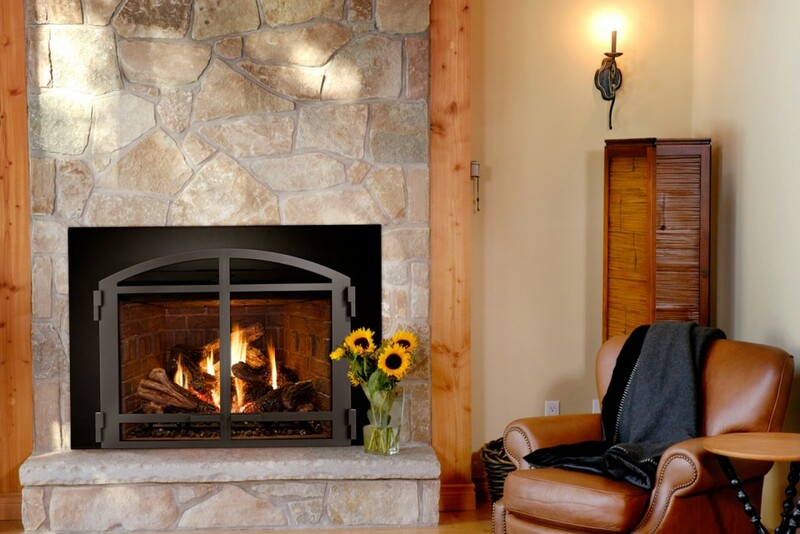 Mendota’s award-winning gas fireplaces, gas fireplace inserts and gas stoves are designed and built by the Mendota Hearth division of Johnson Gas Appliance Co. For more than 110 years, Johnson Gas has been a leader in gas technologies. 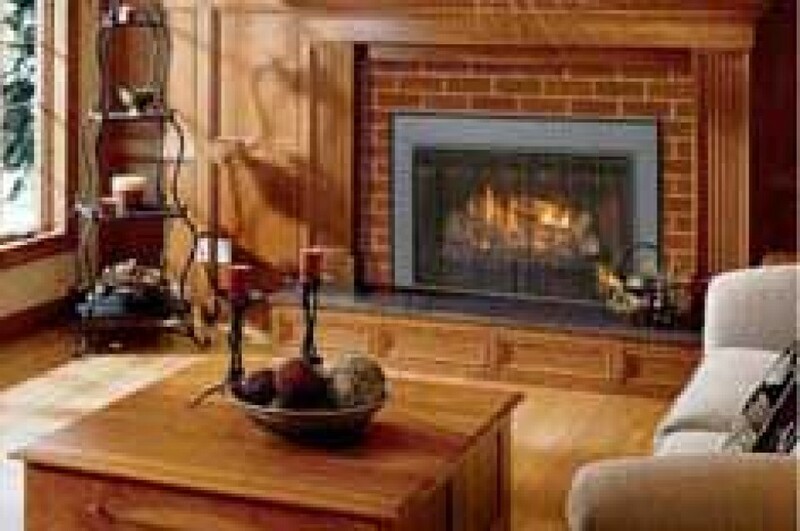 Founded in Cedar Rapids, Iowa, in 1901. 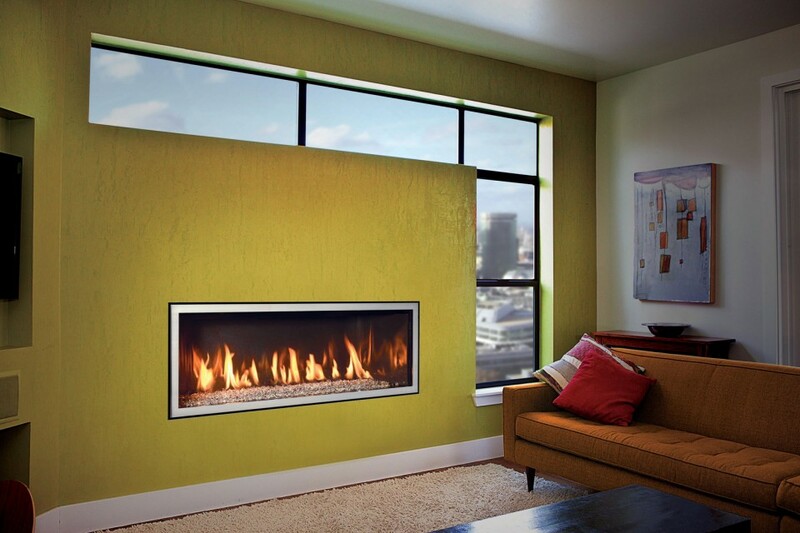 Only Mendota combines century-old craftsmanship with our exclusive BurnGreen™ technology to offer today’s efficiency and convenience. 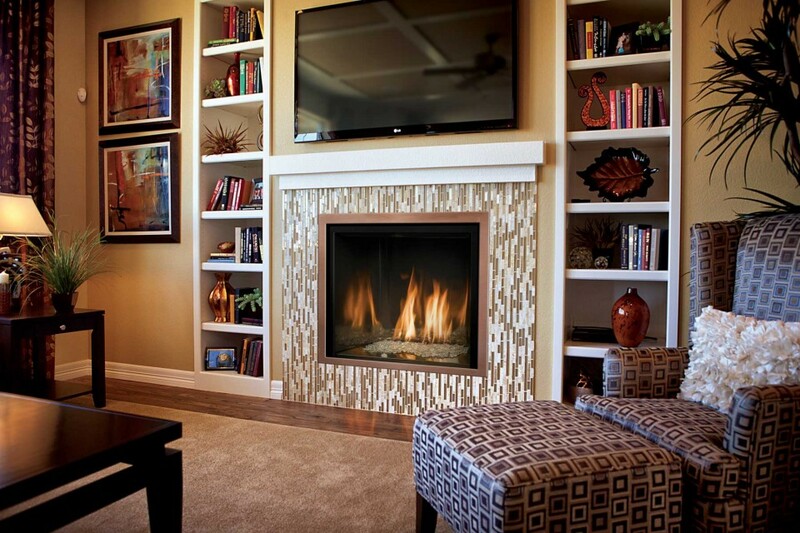 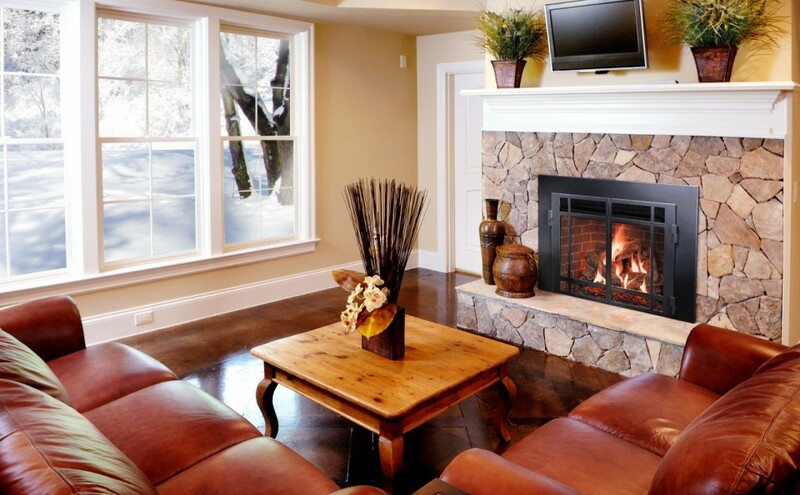 You can be confident your Mendota fireplace will provide you with a lifetime of comfort—and luxury where you live. 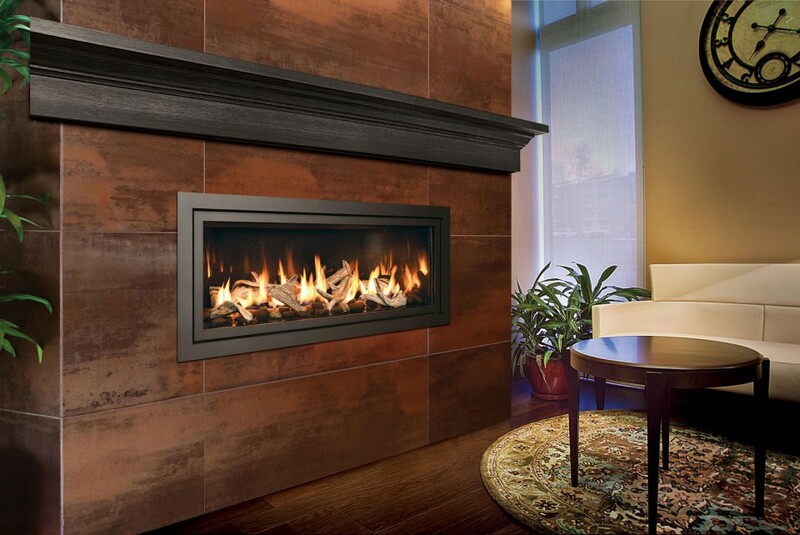 In 1991, Dimplex North America Limited entered the North American market by acquiring several leading electric heating brands – Electromode, Sentinel, Chromalox and Westcan. 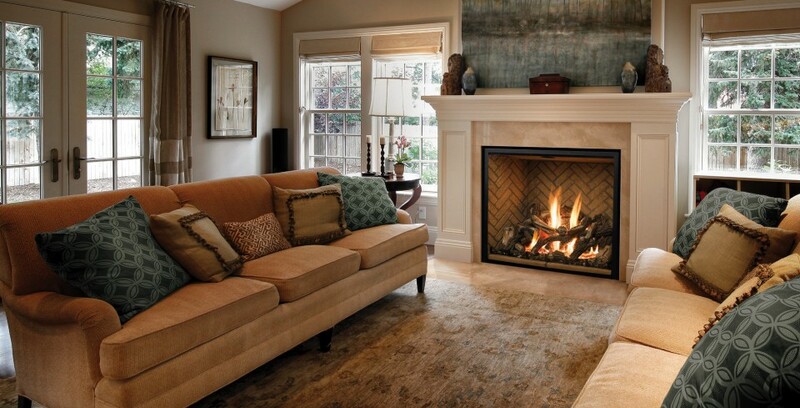 New product development has long been a hallmark of Dimplex North America Limited. 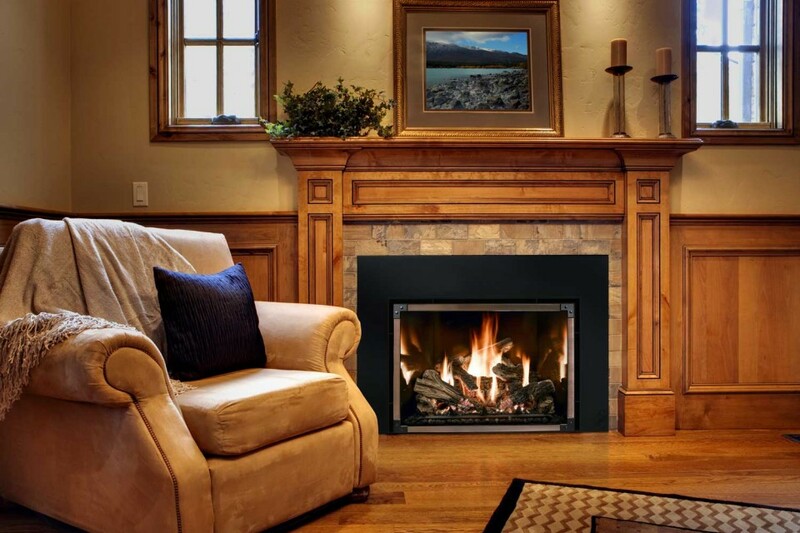 Recent innovations include: the patented electric flame technology – the company made history in the fireplace industry when it developed and produced the first electric fireplace with a truly realistic “wood burning” flame effect in 1995.
knowledgeable staff about the variety of fireplaces available. 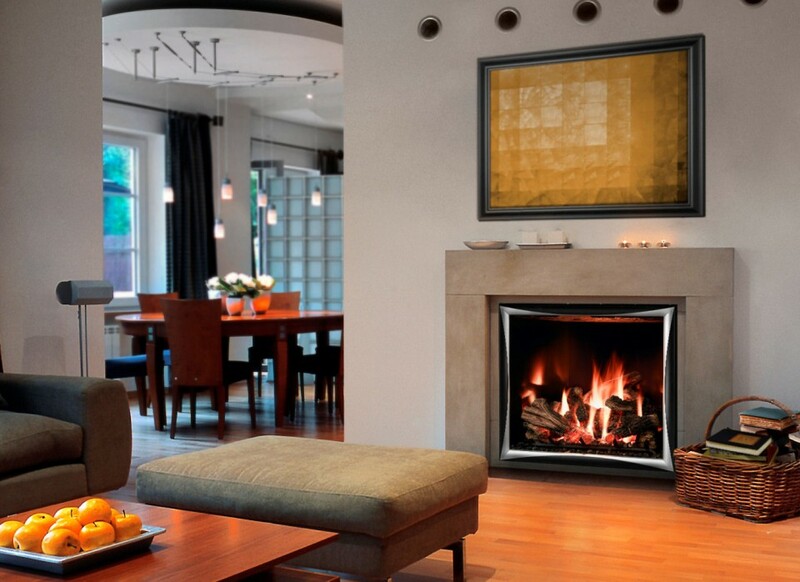 Service and parts available on most makes and models of fireplaces. 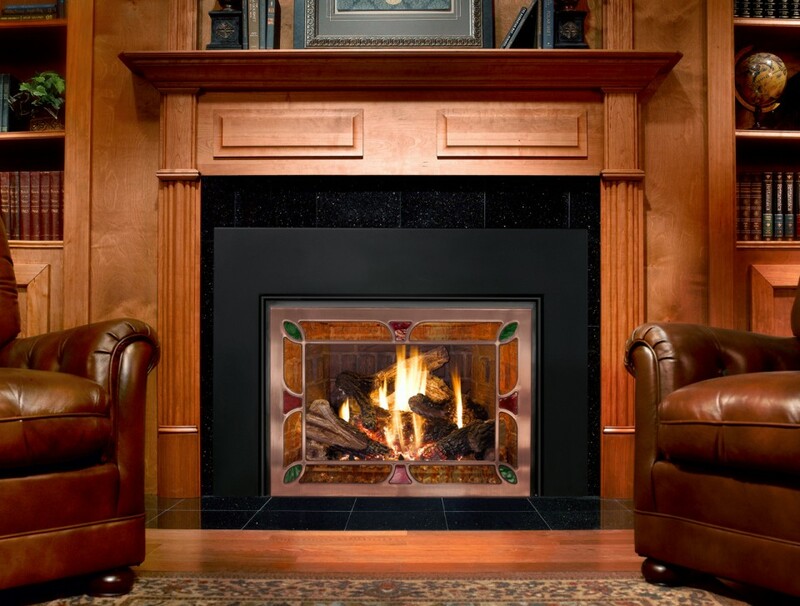 Please contact us with inquiries on repairs or parts for your fireplace or stove, including wood, gas or pellet systems. 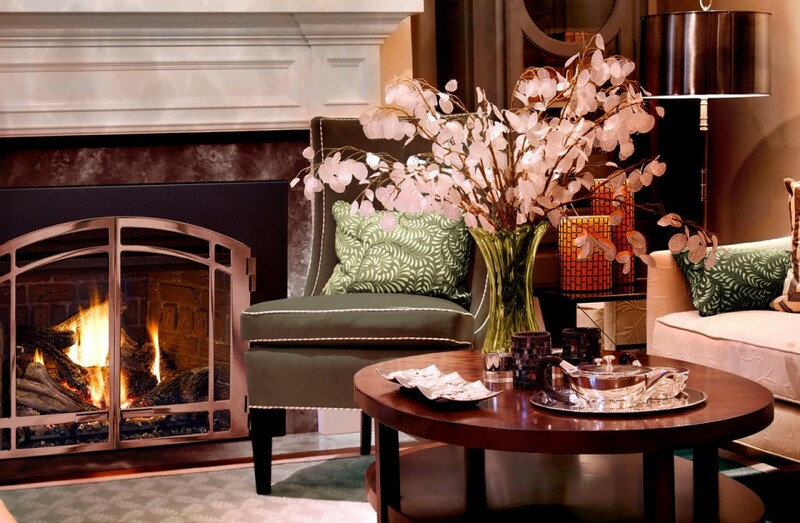 about our products, services or accessories. 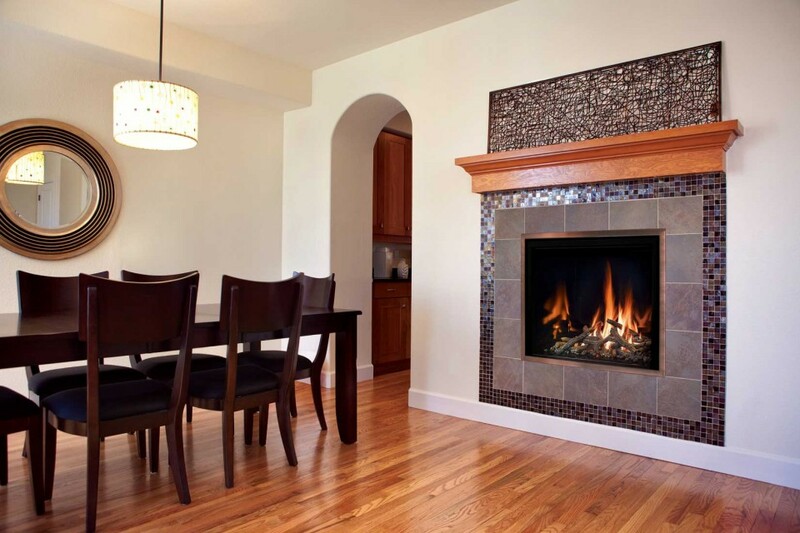 Installation available!